Panther & Co. began in the year of 1989. The founders, Orestes Sr. and Rosy Machado started off with a single unit taking seafood loads from Miami to the east coast as an owner operator. Year by year the company started to grow. Orestes was no longer needed as a driver, but was now running operations of a small trucking fleet. 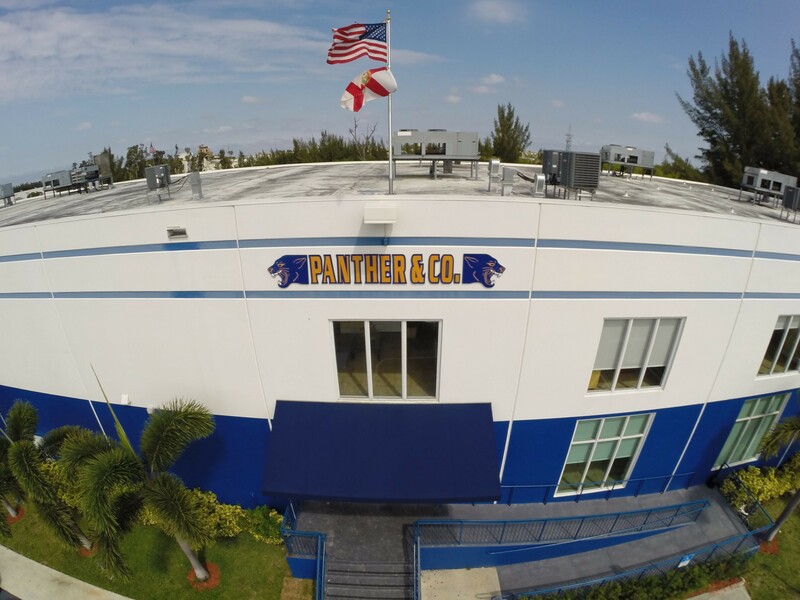 As time progressed Panther continued to grow and moved to a larger location to accommodate all of its customers. Orestes Sr. & Rosy have two sons, Orestes Jr. and Jonathan Machado, who along the way have learned and assisted the company in every aspect they possibly could. Today Panther & Co. is owned and operated by the Machado family. With our experience in the seafood industry, we will continue to grow and provide the best service possible. Panther is here to stay from generation to generation!